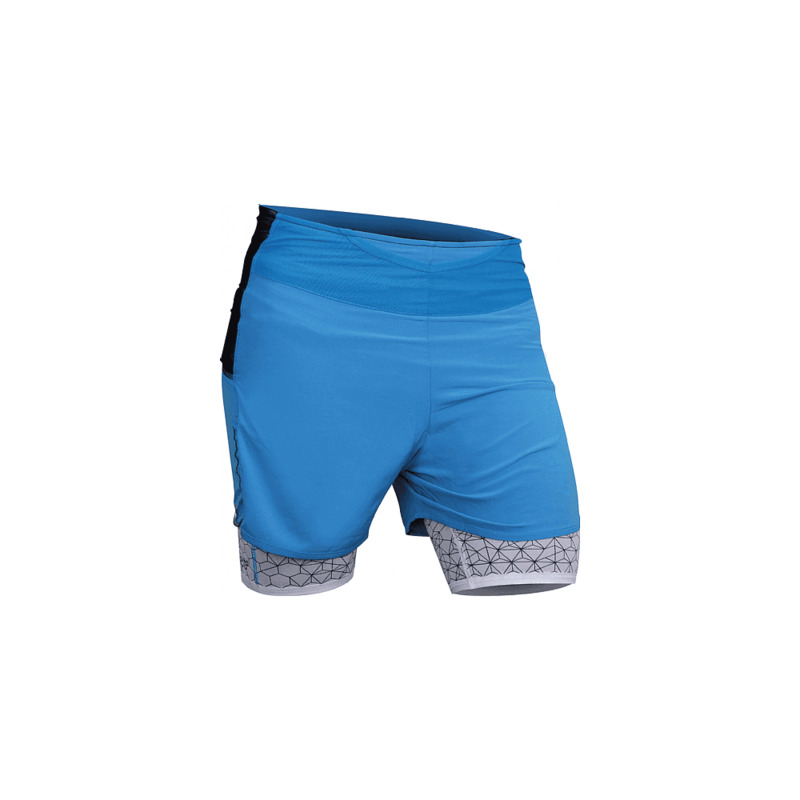 Raidlight Ultralight Performer Shorts are lightweight, comfortable and practical with a tight inner support for added protection against friction and a loose outer. They have the Raidlight classic feature of added mesh pockets on the sides that are sufficient enough to carry gels, food or a small phone. With the pockets being side mounted on the shorts this avoids the contents moving around too much, for added comfort when running.